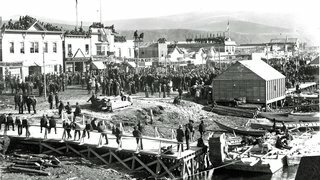 Still renowned as the richest gold strike in North American mining history, the Klondike Gold Rush set off a “stampede” of over 100,000 people on a colossal journey from Alaska to the gold fields of Canada’s Yukon Territory between 1896 and 1899. Award-winning author Charlotte Gray and historians Terrence Cole and Michael Gates bring new insights and perspective to the event. Harper’s Weekly correspondent Tappan Adney—is brought to life through excerpts from his celebrated book The Klondike Stampede (1900). Present-day characters reveal the Klondike is still alive with the frontier spirit. A family mystery is solved when Pam Zdenek arrives in Skagway, Alaska searching for information about her great-great uncle who perishes on his way to the gold fields. What she learns takes her to an unmarked grave where she makes a remarkable discovery. The Canadian stampeder Johnny Lind becomes one of the few truly successful miners. 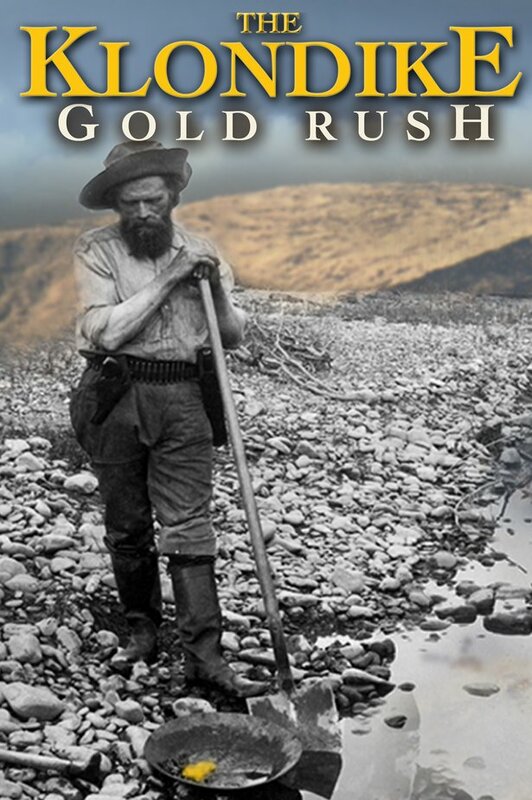 His grandson Phil Lind examines what led to his luck and shares his extraordinary gold rush archive. In Dawson City, Sue Taylor, a woman who plays the role of famous Klondiker Belinda Mulrooney explains why people are still drawn to the area. Just outside of town, local miner David Millar imparts his wisdom on the craze for gold. 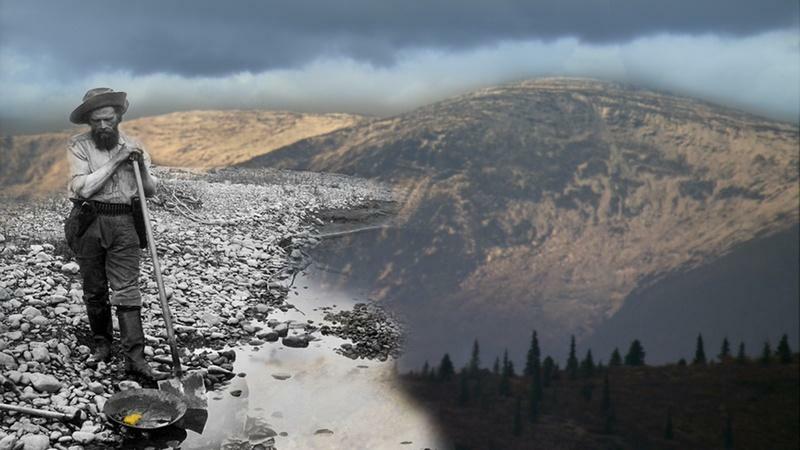 The Klondike Gold Rush confirms that the stories and legends of the Klondike Gold Rush continue to inspire us. In the end, we learn that it isn’t all about the gold, but rather the journey to the Klondike, itself, is what matters. 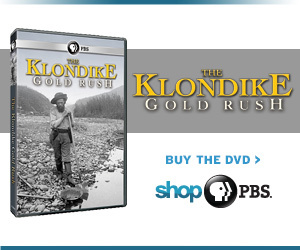 The Klondike Gold Rush premiered January 6, 2015. Check local listings to see when it’s airing on your local PBS station. The Klondike Gold Rush is a production of Gold Rush Productions Inc. in association with Rogers Broadcasting Limited and WNED-TV Buffalo/Toronto, made possible by The Wilson Foundation, The Cable Public Affairs Channel, with additional funding provided by The Rogers Documentary Fund, and The Rogers Cable Network Fund. With the participation of The Province of British Columbia Film Incentive BC and the assistance of The Canadian Film or Video Production Tax Credit. ©2014 Western New York Public Broadcasting. All rights reserved.